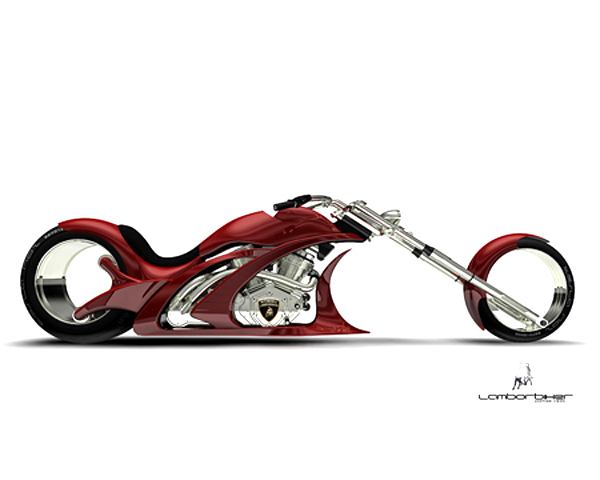 This concept bike by Lamborghini will blow up your imagination. Called “The Zeus is Loose” Tesla , this stunning creation is the work of chief designer of Bertone, Marcello Gandini, in collaboration with designer Flavio Adriani. I’d be satisfied to just park it in my drive. Amazing but I don’t think it would do too well driving round some of our streets ni wellington, New Zealand! Great concept though. uhhh how do the wheels turn? this crazy style, how it’s work rear wheel ? 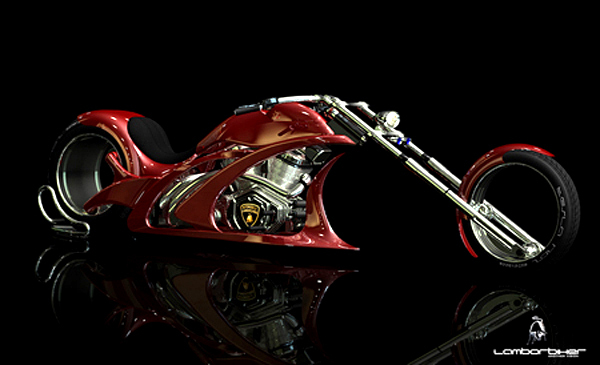 It’s not the same bike Mike Brown of Amen Motorcycles built, but this designer did obviously just copy Mike’s work and give it a “Lamborghini” look. 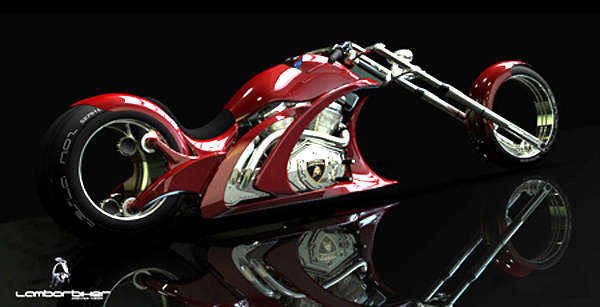 Too bad this bike was built years ago and sits in it’s creators shop,Amen Motorcycles in Tenn. Go to the website amenmotorcycles.con and see who created this beautiful bike. can someone please explain how the wheels work on this one or is there a puzzle, trick or illusion to the wheels. Please kindly explain…. i think they had made a tyre sized axle and the tyre is diretly attached to the axle instead of wheels. 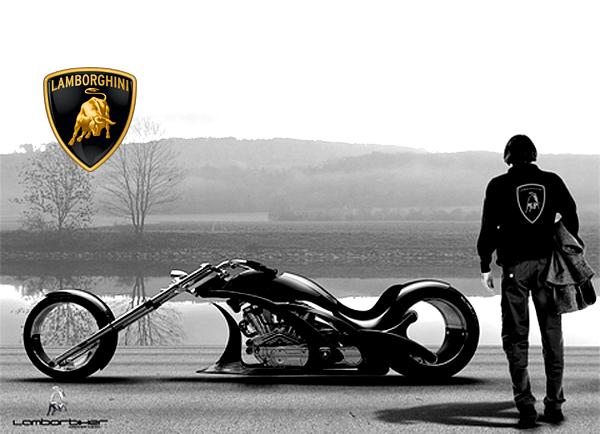 I don’t mind if I kill my self riding one of those. 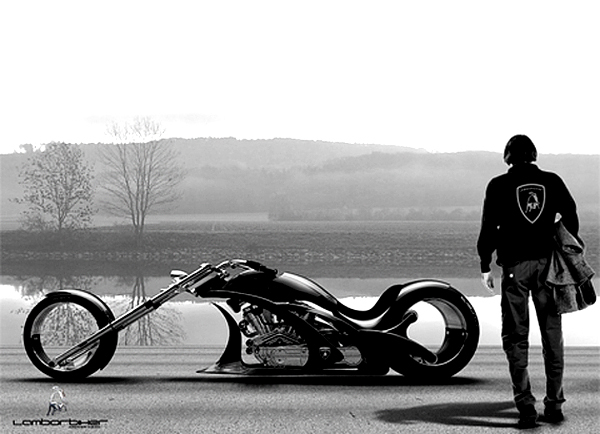 It’s nothing like Akira’s motorcycle at all.noob. It’s pretty, but you’ll destroy it on one good speed bump.